Hopefully this title doesn’t already have you worried, but there is a reason that you would find both Mozart’s and Martha Stewart’s names in the same sentence. Both Mozart and Martha provide a relevant service to a societal need. 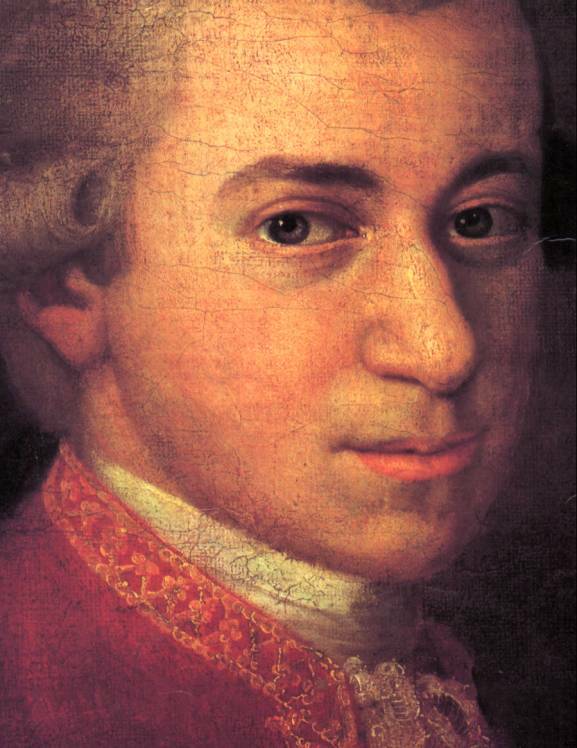 Mozart brought over 600 compositions to the world in his lifetime (ask Wikipedia if you don’t believe me). 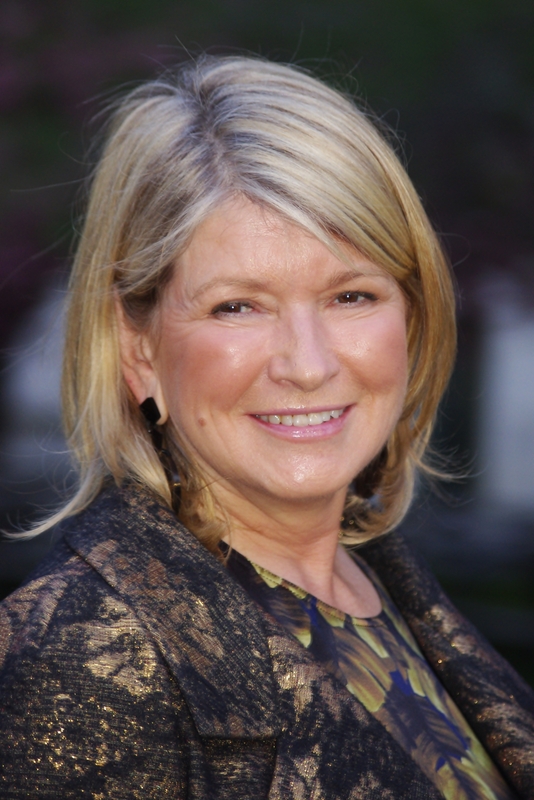 And Martha gave the world Martha Stewart Living, which was a TV show and now also a magazine with millions of copies distributed per issue. By now you might still be asking yourself: Why Mozart? And Why Martha? And why together? And did society really need them? Well, here’s the deal… I don’t spend large amounts of my time admiring the work of either Mozart or Martha but it’s very clear that they are both creators. So I figured that if I could write about them, I’d be able to write about anyone as a creator. But now, did society really need them? Both Mozart and Martha recognized that they had a passion for something that the world was asking for and they gave it to them. Throughout Mozart’s life he was constantly striving to compose (which is a fantastically fancy word for create) more and more music. Because he was in pursuit of making music that was original to him he was performing for royalty at the age of FIVE! That’s truly incredible. Martha, on the other hand, didn’t get started until later in life, which was actually perfect for her. It was perfect because she connected with an audience that was also later in life. She showed an entire community of people how to create amazing meals and how to bring run-down antiques back to life. Looking at both of these creators has given me new respect for the creative process. This individuals force me to think outside of the “artist’s” creativity realm and admire the fact that something goes into making everything.